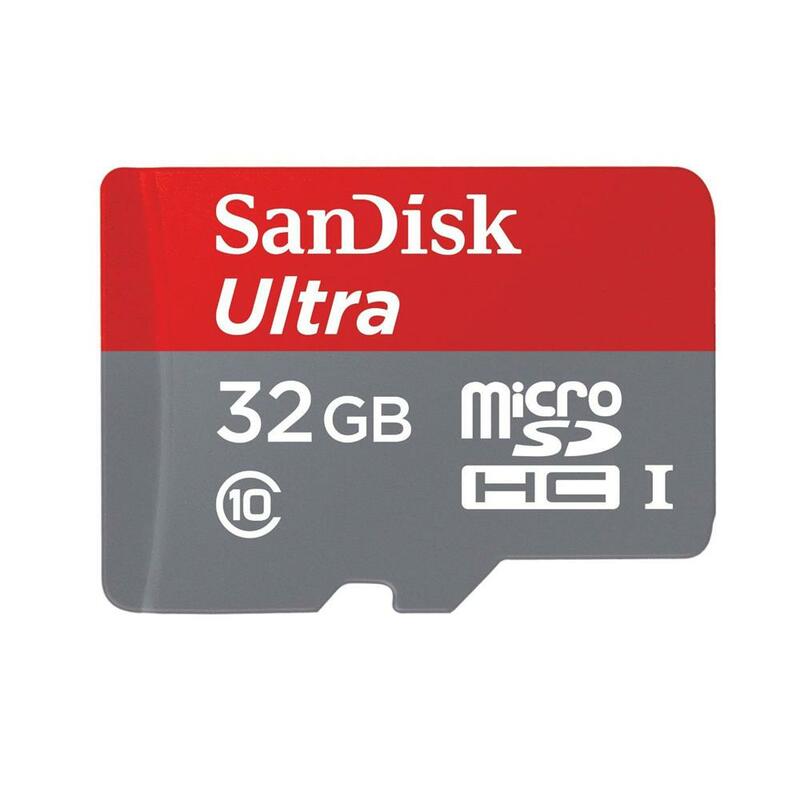 SanDisk Ultra micro SDHC UHS-I card, ideal for premium Android powered and other smartphones and tablets. Take better pictures and Full HD video. With SanDisk Ultra micro UHS-I cards you'll benefit from faster downloads, higher capacity, and better performance to capture and store high quality pictures and Full HD video. Take advantage of ultra-fast read speeds to save time moving photos and videos from the card to your computer. With Class 10 video ratings you'll be ready to capture high quality Full HD video (1080p). 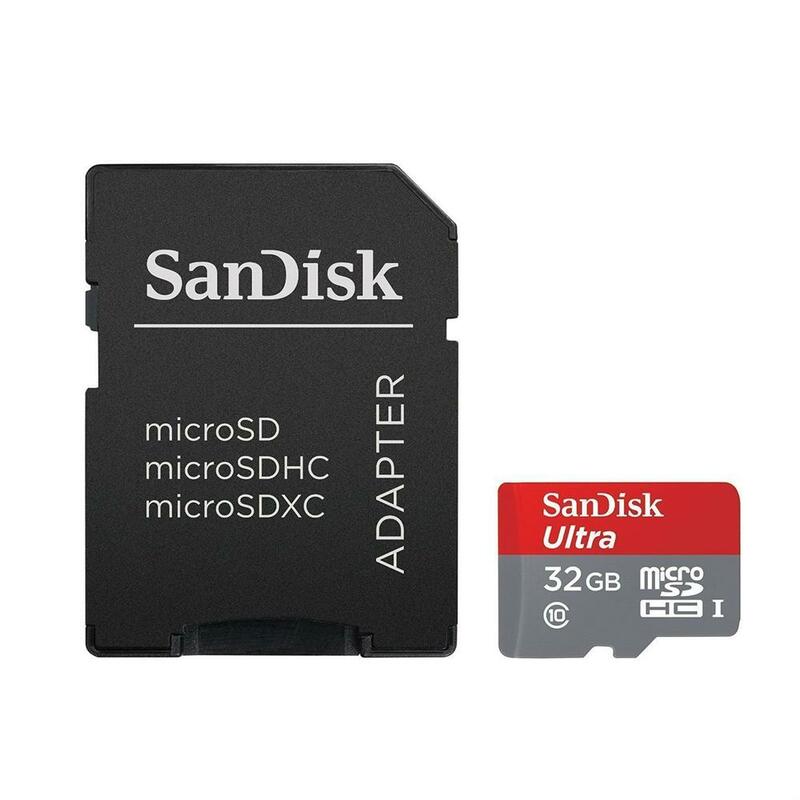 SanDisk microSDHC product includes a full-size SD adapter.